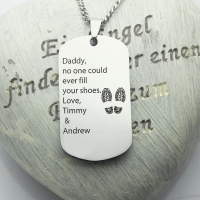 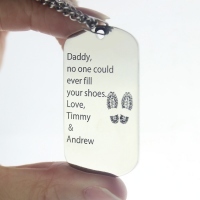 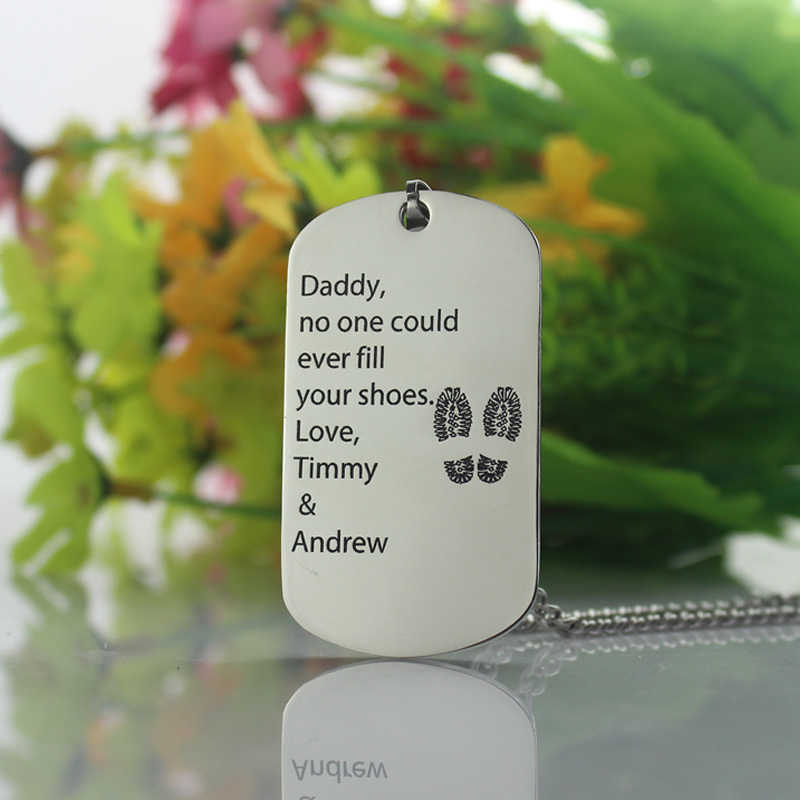 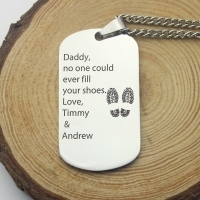 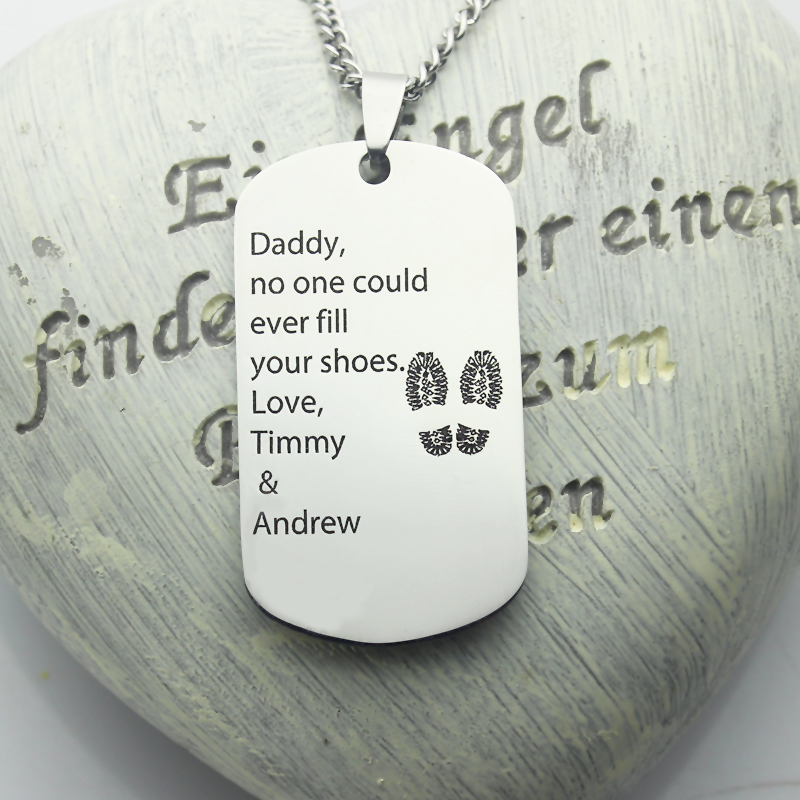 Name Dog Tag necklace is a Great gift for the best friends in your life!! A large titanium steel nameplate will be stamped anyway you want. 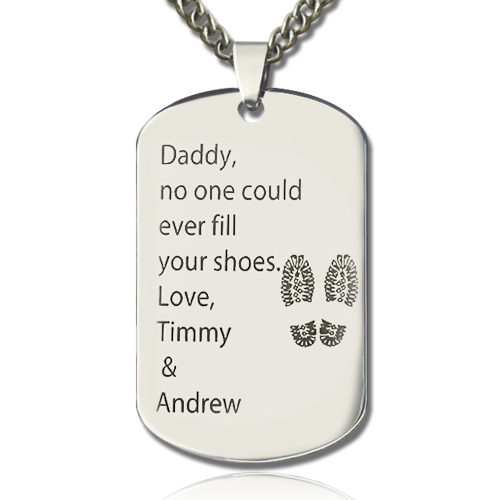 Everything about this piece is sized up for friends. Nothing dainty or petite!